Beautiful home, Back on the Market due to buyer default. 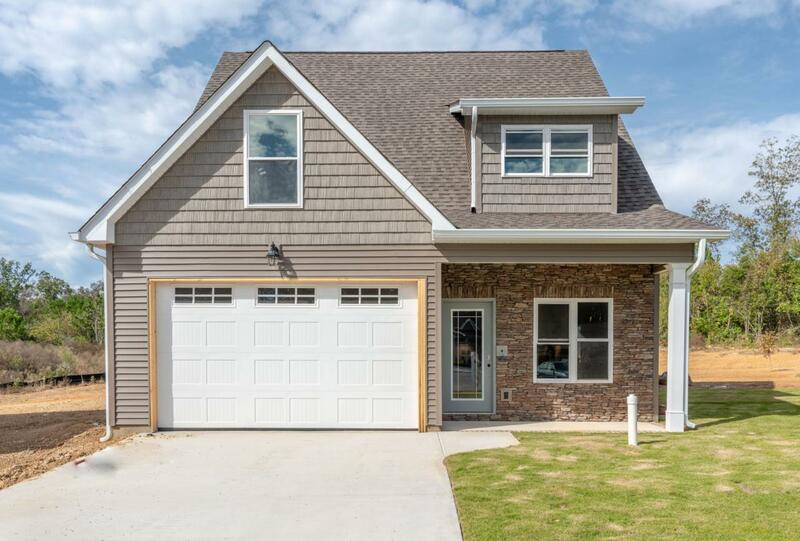 New construction home move in ready for Christmas located minutes from E. Brainerd Rd and across from Graysville Elementary in Stonebrook subdivision. This home will has custom cabinets, granite countertops, with under cabinet lighting, Bluetooth vanity mirrors, and so much more in this beautiful construction.